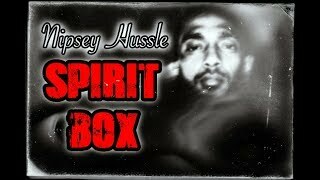 NIPSEY HUSSLE Spirit Box Sessions. 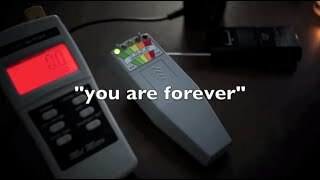 Messages in his own Voice. 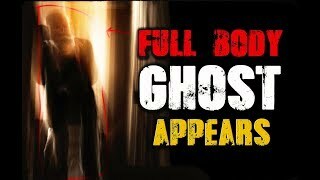 I Captured a FULL BODY SPIRIT APPARITION! 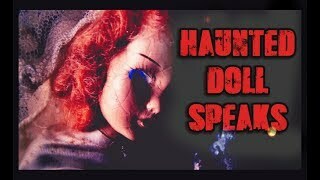 Spirit Photography Techniques. 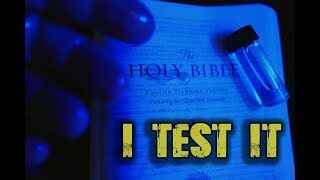 My son and I have been investigating the Paranormal for a while now and we no longer go out to prove the existence of spirits (we have done this long ago) but to figure out who they are and what they want and why they hang around.